In sum, the only person able to decide on matters concerning the useworthiness and usability of a device in an occupation is the user her/himself. This was found among both wheelchair users (concerning the form and function of active wheelchairs) and persons with dysmelia (concerning use or non-use, and type of hand prostheses). Assistive devices may be more or less well prescribed, constructed and/or adapted for the specific user in terms of social and functional demands, but when utilisation is discussed, the (presumptive) user decides on whether or not a specific assistive device enhances the occupational value of a task or activity, in turn affecting the habitus of the (presumptive) user. My thesis concerns the role of disability and assistive devices in everyday life among persons with, for instance, impairments related to mobility (e.g. 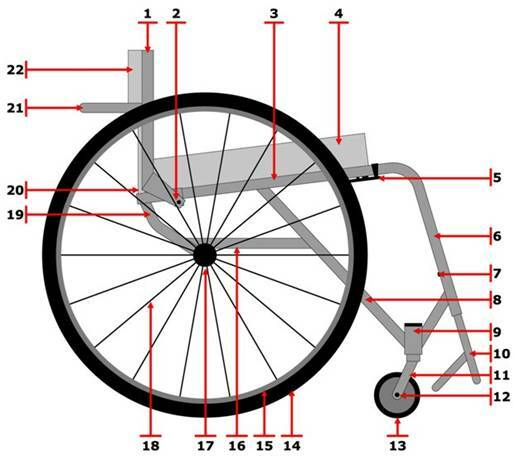 wheelchair users) and bodily shape and configuration (e.g. 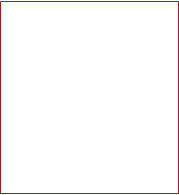 dysmelia). Assistive devices are seen as both includators (assisting participation and emancipation) and excludators (limiting participation, restraining empowerment, and stigmatizing). Perspectives include, for instance, stigmatisation, body-image, coping, empowerment, agency, motivation, needs, and everyday life. Use of assistive devices is discussed from the ValMO-model: Value and Meaning in Human Occupations. 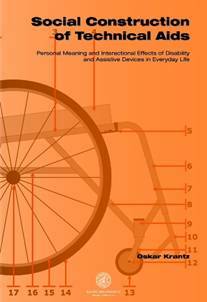 The discussion concerns the useworthiness, as opposed to usability, of assistive devices from a perspective of not only physics-based effectiveness (Newton), but also from a self-image and agency perspective based on habitus (Bourdieu).